White House grounds were breached again overnight ‒ twice, in fact. This time, however, Secret Service police arrested two men, who attempted to gain access to the executive mansion, before they were able to get very far. 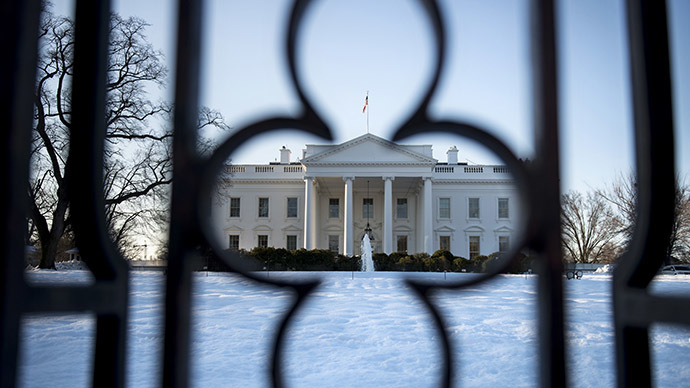 One person was arrested at about 11:30 p.m. on Sunday after climbing over a bicycle rack set up outside the White House's main fence and charged with unlawful entry, Secret Service spokesman Brian Leary said. 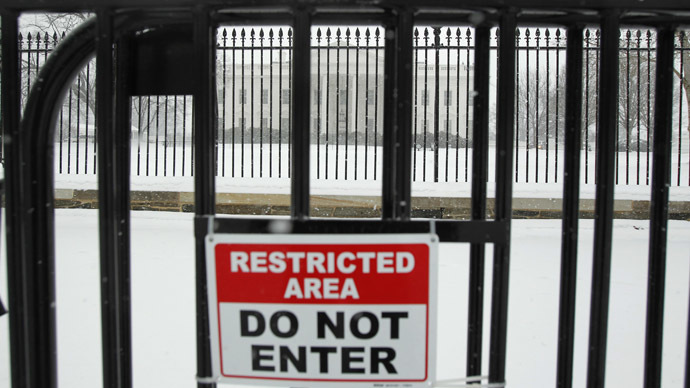 At about 6:45 a.m. on Monday, a second person was stopped after trying to enter the grounds through a White House gate as a construction worker was exiting through the security checkpoint. The man became violent and was arrested, Leary said. 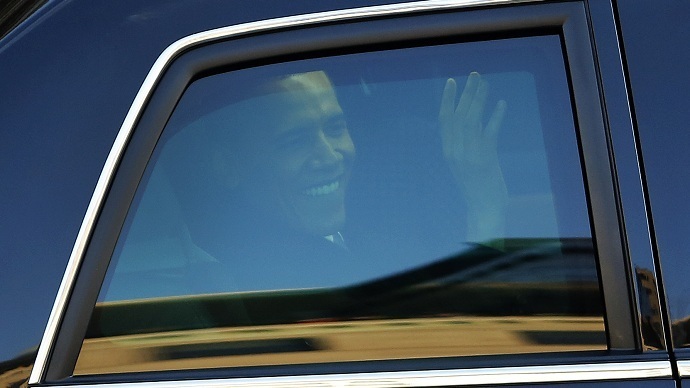 The White House was briefly locked down after both incidents as part of Secret Service protocol, Reuters reported. The security agency in charge of protecting the president, First Family, vice president and others came under intense scrutiny in the latter half of 2014, after a series of breaches at 1600 Pennsylvania Avenue. In October, Secret Service Director Julia Pierson resigned a streak of fence-jumpers and prostitution scandals. Some of the breaches could be regarded as cute ‒ such as when President Barack Obama’s press briefing was delayed by a toddler, who squeezed through the iron bars of the White House fence and set out on a walk across the lawn. Others set security on high alert. In mid-September, Omar Gonzalez, a 42-year-old military veteran, hopped the fence along the north lawn of the White House with a knife. He made it all the way across the lawn, through the main entrance and into the mansion’s reception rooms before being apprehended by the Secret Service. The breach happened 10 minutes after president Obama and his family had left for the Presidential Retreat at Camp David, Maryland. Less than 10 days prior to the Gonzalez incident, Jeffrey Grossman, a 26-year-old man with mental disabilities, scaled the 7.5-foot fence and was detained for trespassing on White House grounds. He was trying to reach out to President Obama for help with his health care, the man’s mother said. She said her son had gone to an out-of-state hospital to admit himself for mental health treatment, but he was unsuccessful due to limits in his healthcare coverage. Upon further inquiry as to why he could not get care, he was told that is not how the healthcare system in the US worked, and that he should talk to the president about it. He then traveled to Washington, she said. 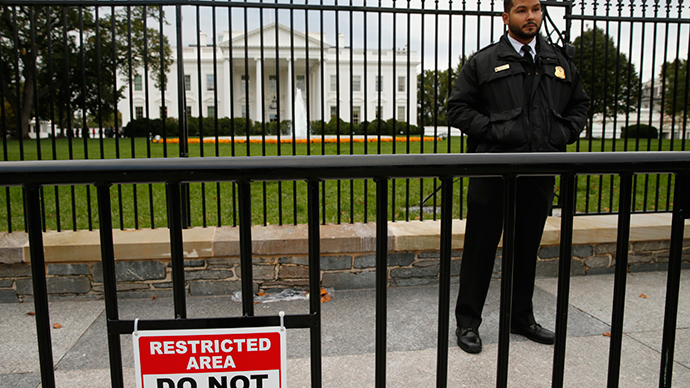 The Secret Service responded to the incidents by erecting a second fence and increasing its presence around the White House. The series of temporary metal crowd-control barricades runs parallel to the permanent wrought-iron fence for about 400 feet along Pennsylvania Avenue, creating an eight-foot buffer between the two defensive barriers. But the second fence didn’t stop the intruders. A month later, another man leaped over the barriers and kicked a Secret Service dog sent to attack him, before he was finally arrested. The White House wasn’t the only location during September and October where security was breached. An armed man, who has been convicted of assault and battery three times, was somehow able to slip past the Secret Service and ride in an elevator with the president at the Centers for Disease Control and Prevention in Atlanta, Georgia. Then a man pretending to be a congressman managed to get into a secure backstage area at an event where Obama was speaking.